Scott Jurek is one the best ultramarathon runners in the world. He won many races and set up many records. He loves to race on long distances, and he won multiple times on many of those tracks. He won three times on one of the most popular as well as the hardest running races in the world, Spartathlon. He also won a silver medal in 24 hour run in France. He did all of that on a vegan diet. Many people would not believe that he can get such enormous energy just from plant-based food. 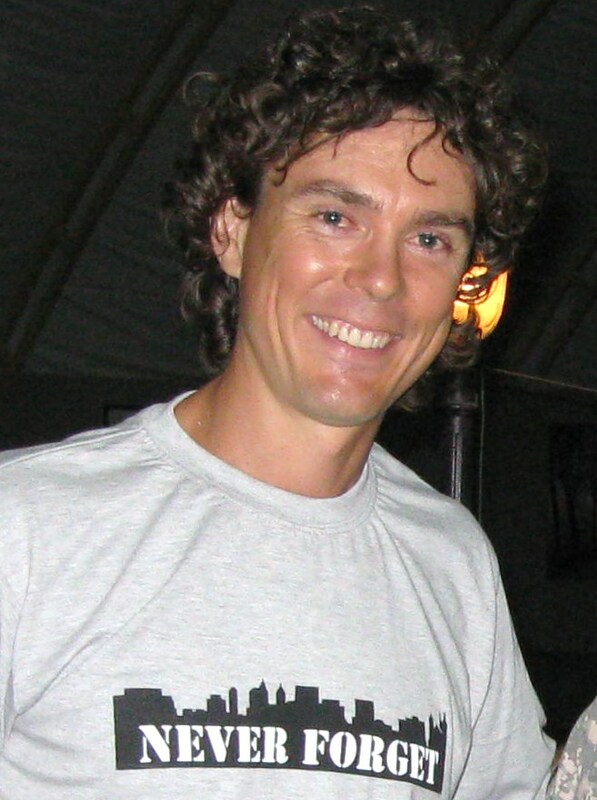 Scott Jurek is vegan since 1999, before that he was a vegetarian for two years. In the end, he ultimately turned to 100% plant-based food. Scott Jurek is living proof that plant-based diet gives more energy and is healthier overall. He also says that thanks to the plant-based diet he can recover faster. He was running races where he would run for over 15 hours a day and sleep only a few hours. His body recovered fast, and he was ready to repeat that kind of schedule for several days in a row without any health issues. Scott is never at stress before, during or after the race. He practices yoga and lives a stressless life. That’s why you can hear him screaming loudly before the race. And during the race, he knows to perform various moves to entertain the public. And at the end, he knows to stay for several hours to cheer the competitors that come to the finish line after him. That just puts him on the list of greatest athlete of all time. And UltraRunning Magazine’s selected him as the ultrarunner of the year in 2003, 2004, 2005 and 2007. He truly deserved that because he sets many ultrarunning records and won many prestigious races. His latest achievement is a speed record on Appalachian Trail. Appalachian Trail is a trail race through various terrain long approximately 2200 miles. He finished that race in 46 days, 8 hours and 7 minutes. If you do the math, you will see that every day he run almost 50 miles which are nearly two marathons per day. These kinds of achievements deserve a place in a history. When he is not running, he loves to cook. All vegans like to prepare their food, and all of them add an extra touch to the meals they make. The same way is with Scott. He loves to cook, and he loves to make new recipes. You can read more about his food in his book Eat & Run. If you prefer to read about his running, you can read Born to Run book. Both books are available on the Amazon. Scott is also a writer. He is a New York Times bestselling author. His two books intrigue many people. People that wish to turn to vegan diet and people that want to become better runners. Both books can help you in achieving your goals. Scott Jurek has 20 years long racing career, and he is still racing. He won many races, earned many medals and set up records that will be unbroken for a long time. Other than that he created two books. In these books, you can read his memoirs from the races and how he deals with the everyday things in a runners life on a plant-based diet.